Fun for the whole family! 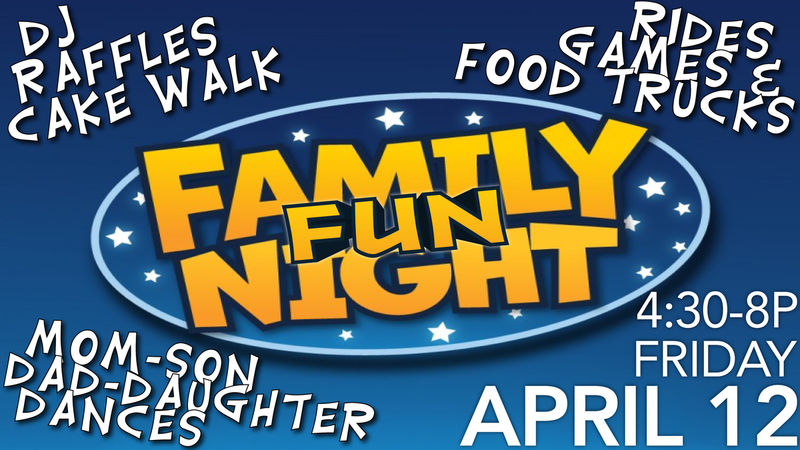 Join your Leffingwell friends for an evening of fun, food, and games. 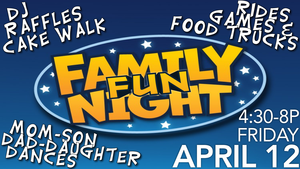 You won't want to miss our Father/Daughter and Mother/Son Dances. They are the highlight every year!